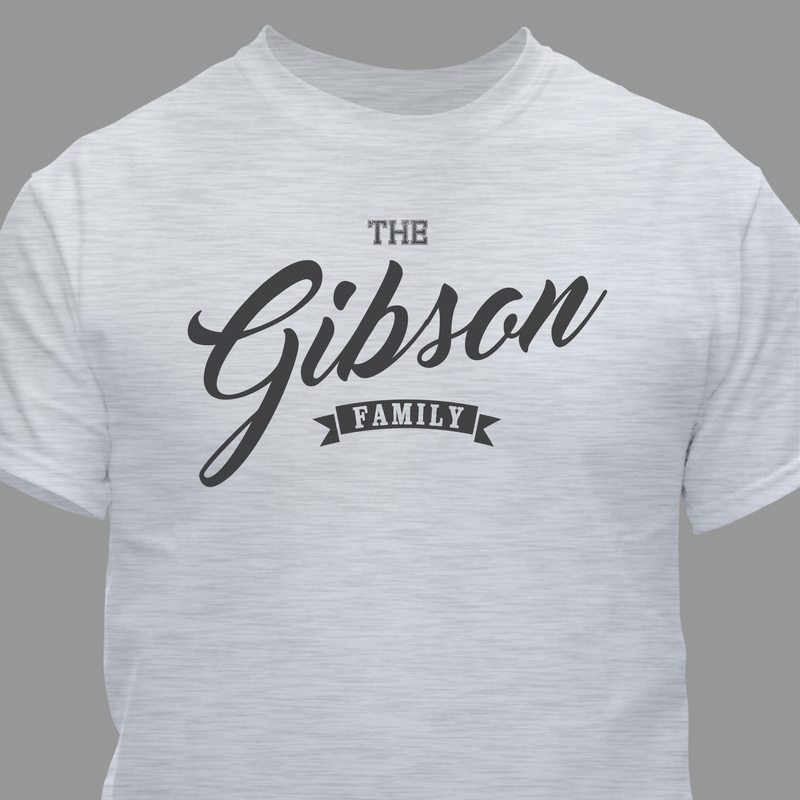 What better way to celebrate the awesomeness of your family than to all wear the same Personalized T-Shirts that helps celebrate the day. 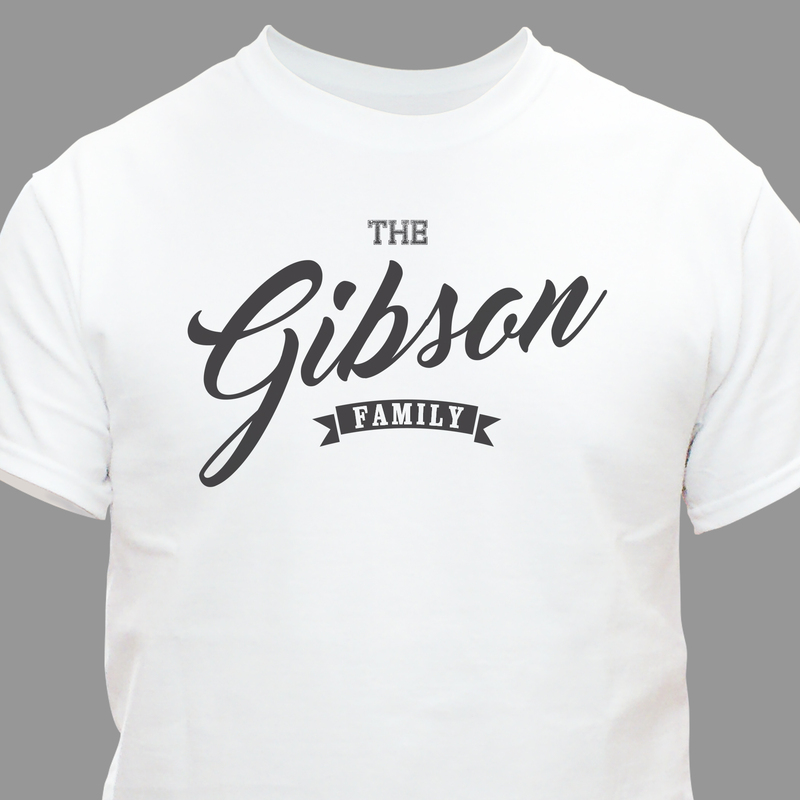 Personalize each t-shirt with any family name. 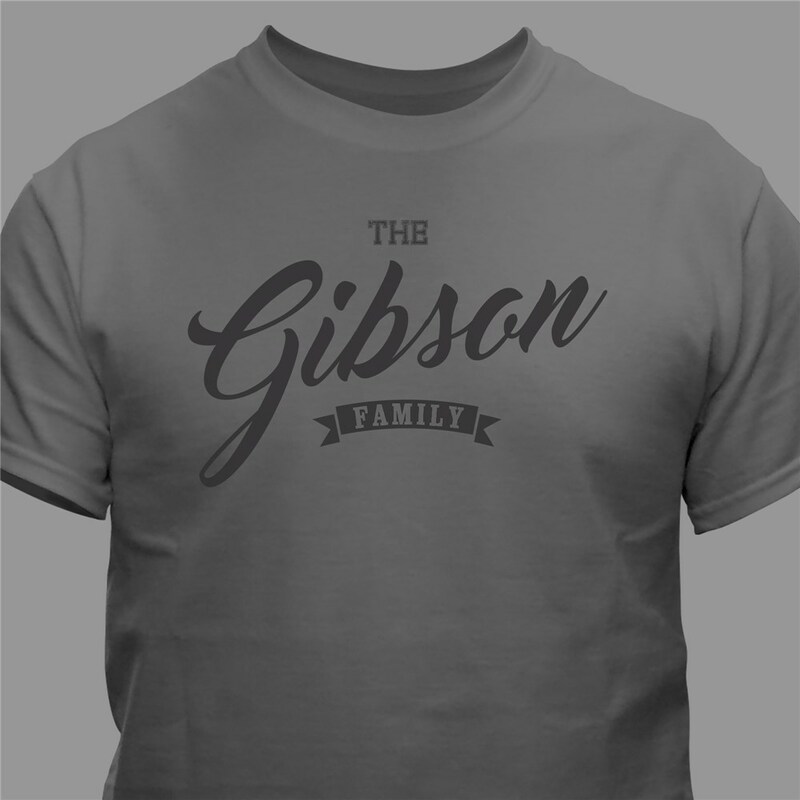 Every Personalized Shirt is custmoized FREE and ships FAST!